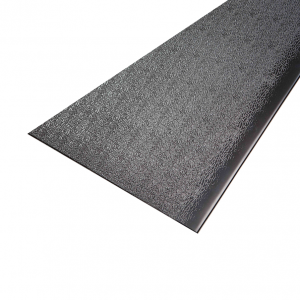 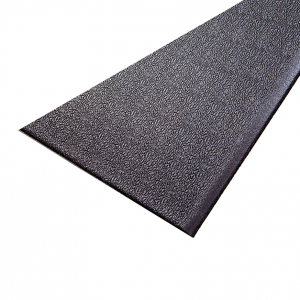 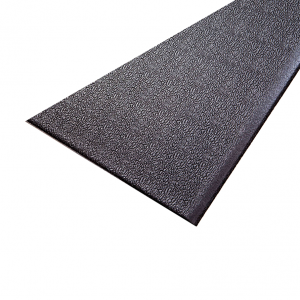 This heavy duty mat is 4′ x 6′ x 3/8″ thick. 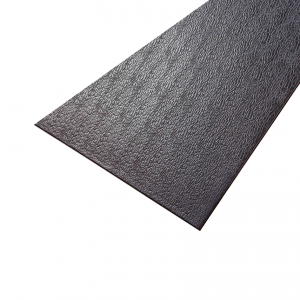 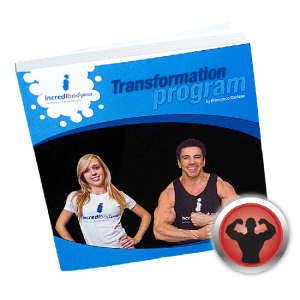 Made of durable recycled rubber material. 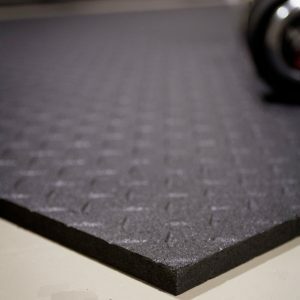 Protects floor and equipment from damage. 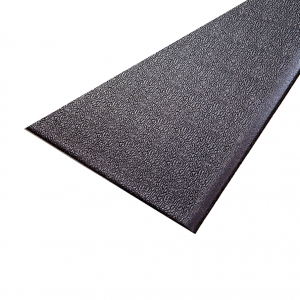 This mat would not be appropriate for high end flooring, white carpet, or hardwood floors, but is excellent for regular concrete or plywood floors. 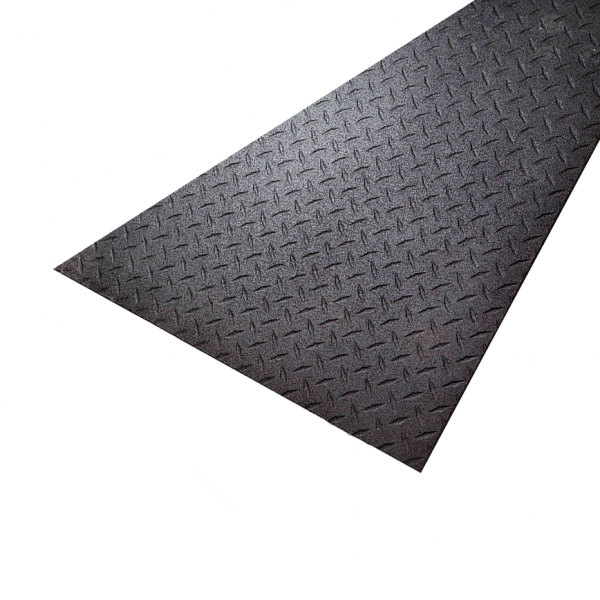 • 4′ x 6′ x 3/8″ thick.